Once travelers have Packed for a Purpose, they most often Pack for a Purpose at every opportunity! 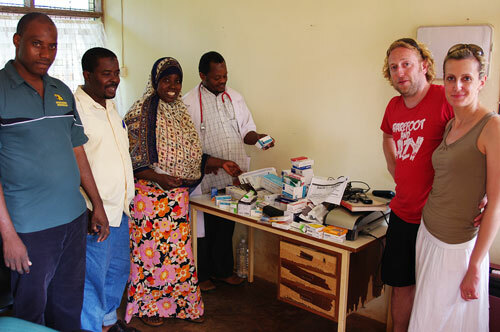 We were delighted to learn that our very first Pack for a Purpose bride and groom went back to Zanzibar and once again brought needed medical supplies. I have included a link here to their original blog with the hopes that other brides and grooms will be inspired to make their wedding a Pack for a Purpose wedding as well. We once again visited Zanzibar and stayed at Mark’s Red Monkey Lodge and once again Packed for a Purpose – not for a wedding, but just because we saw last time how important our donations were. 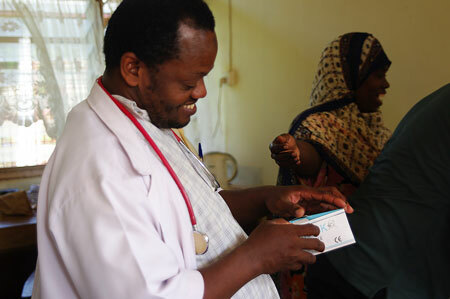 We brought a lot of medicine and other useful things for the hospital with us. It was very interesting to see that they still have the same doctors and management. We are planning to travel to Zanzibar at the beginning of next year!